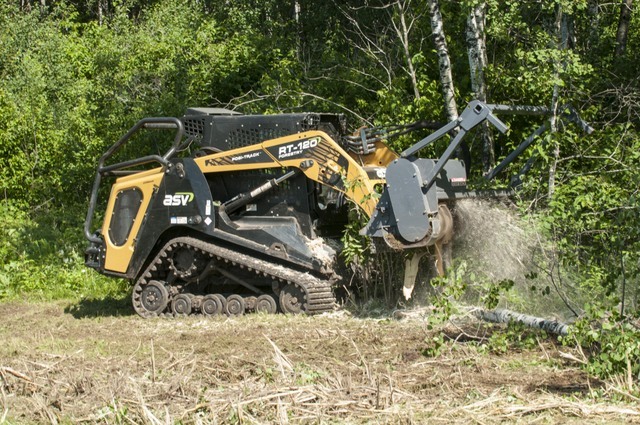 ASV Holdings Inc., an industry-leading manufacturer of all-purpose and all-season compact track loaders and skid steers, has added RGW Equipment to its dealer network. The Livermore, California-based dealer will offer all ASV Posi-Track compact track loaders, featuring best-in-class rated operating capacity, cooling systems and hydraulic efficiency. Among those machines are the new RT-40, an industry-leading small-frame CTL, the new VT-70, ASV’s first mid-frame vertical lift model, and the RT-120 Forestry, the industry’s most powerful CTL. The company will also carry ASV’s full line of skid-steer loaders. To learn more about ASV, click this link. We promise clickablity.